Text and image contributed by Bruce Cohen of Absolute Organix. For more, please visit www.absoluteorganix.co.za. For full contact details please see end of article. Every year around Easter our factory is visited by a rather stern and methodical man named Ralph who represents Germany’s BCS Oko, one of the largest and most respected organic inspection agencies (it certifies 450 000 farms and 1000 businesses like ours around the world). In the build-up to his visit, Absolute Organix is a flurry of high-adrenalin activity as we rush to ensure that all the documentation around our organic procurement and processing as well our physical production facilities will stand up to Ralph’s laser-beam scrutiny. Can pesticides effect my child's development? No parent will ever knowingly poison or inhibit their child's growth or development, right? Do many of us feign ignorance because it's convenient, after all, we were raised on conventional farming and we turned out just fine? Do we ignore the warnings on pesticides because our children seem perfectly healthy? Can you really take that chance? Easter time always brings back fond memories of an easter egg hunt in the garden as soon as the sun was up, big family lunches and enough chocolate to last a year, except it never did! Having grown up in a largely countryside setting, we were always naturally exposed to an environmentally friendly lifestyle, living close to the Earth and eating healthy and wholesome foods. 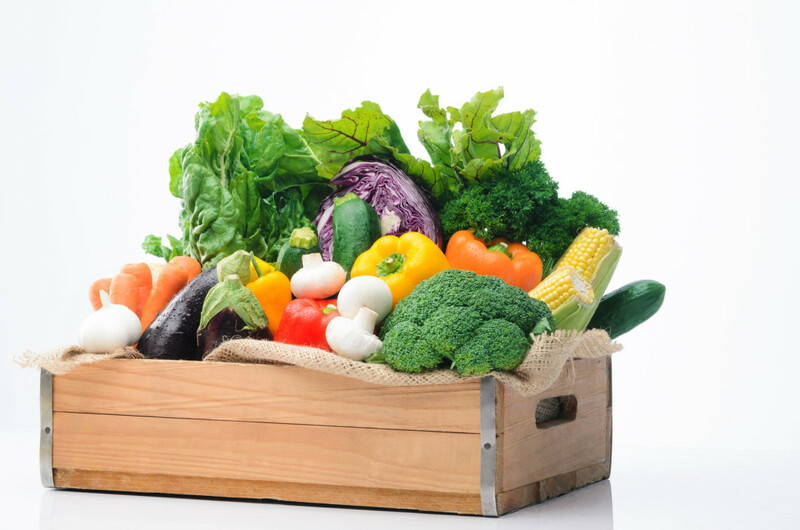 Organic was not a catchphrase back then and when, as a young adult, I moved to a city environment, I was truly surprised to find that not all foods are created (or manufactured) equal. Is there a difference between organic and non-organic products? What reason is there to switch to buying mostly organic produce? Below are ten reasons we feel sure will help you in your decision!